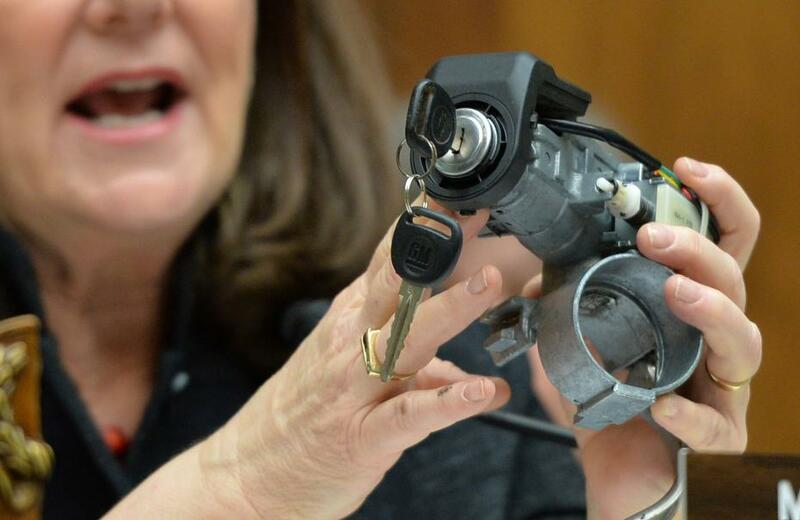 Remember the GM ignition switch fiasco? The cover-up? The deaths and lawsuits and billions of dollars owed to families impacted by the accidents? Well, it’s time to forget about all of that because according to a recent decision from U.S. Bankruptcy Judge Robert Gerber none of it really matters! Why? According to Judge Gerber, those missteps can officially be contributed to the “Old GM,” the pre-bailout GM, meaning that the new GM will not be held legally responsible for them. This decision also means that the new GM will not have to dish out over 10 billion dollars in lawsuits filed against them for damages and depreciation of vehicles. Corrupt?? Debatable. Ethical?? Absolutely not. Disgusting?? Ding, ding, ding. So, how did the judge ever come to this conclusion? Well, because GM officially filed for Chapter 11 in 2009, it technically means that the old company (now referred to as General Motors Corporation) died out, and the new company (now referred to as General Motors Company) is currently in charge and cannot be held responsible for “another” company’s mistakes. Of course, we all know that GM will only pick and choose their spots when it comes to the “two different companies” thing. For example, when it comes to lawsuits… yes, they are different. But when it comes to heritage and history and prestige… they’ll remain the classic company that everybody knows and loves. Also, in regards to equipment, workers, and its headquarters, GM is still all exactly the same. Shoot, even new CEO Mary Barra has been a part of the GM family for decades (and no, we DON’T BELIEVE that she had no knowledge of any of the ignition switch problems). So, really, the entire lineage is still exactly the same. “Technically,” that’s not the way things really are, though. And do you know why? Because the federal government is the one that conducted all of the investigations. Coincidentally, they are also the ones that made this ruling, and oh yeah, bailed GM out in the first place. And come on now… do any of us really believe that the federal government would allow GM to fail after all of that?? This entry was posted in Culture, GM and tagged bail out, bailout, Bankruptcy Judge Robert Gerber, Chapter 11, federal government, General Motors, GM, Mary Barra, U.S. Bankruptcy Judge Robert Gerber. Bookmark the permalink.